The quest for knowledge about succulents is eternal. As long as there are succulents, there is more to learn. Fortunately, there are some men, women, and plants that strive to bring you quality information and entertainment for free. Forgive us if this is a tad self-serving, but we would be remiss not to mention our own site. Sublime Succulents is not only a site that seeks to provide accurate and entertaining information, but it’s also a chronicle of a college student’s journey into the world of succulents. Be careful though, the student in question is a biology major – and it’s hard to keep the science out of posts sometimes! 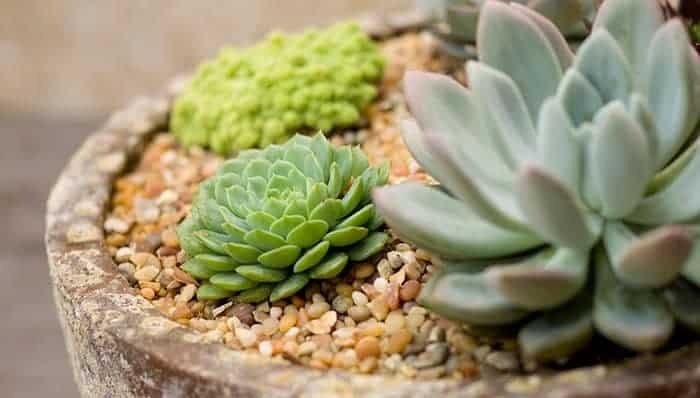 A blog/information site hybrid, Succulents and Sunshine is replete with beautiful imagery. 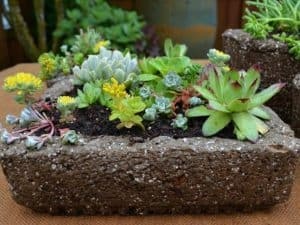 This site covers all your the basics of succulents in a way that is simple and easy to understand. Succulents and Sunshine also offers many free eBooks and other free resources helpful for anyone interested in learning more about succulents! 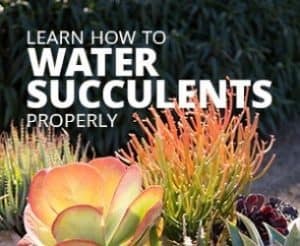 While primarily an online store, Simply Succulents does have surprisingly good educational articles. 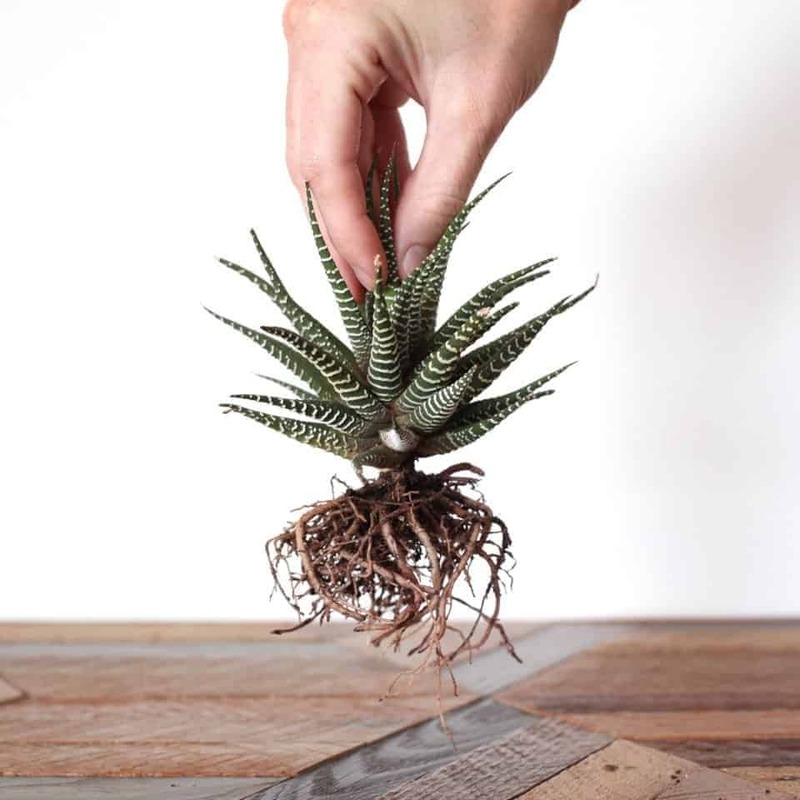 Their simple and elegant site design reflects those same qualities that drew us to love succulents. Check out their seasonal deals and catering! World of Succulents is one of the largest repositories of succulent information on the web! It has an enormous and informative “Succulentopedia”, which provides details and care information on a wealth of succulents you never even knew existed. Their Facebook page is full of content and lively discussion. It has been mentioned a few times in other articles, but Reddit’s sub on succulents is an excellent site for everything succulent. The forum draws many experts and beginners; people from all walks of life united in their common love for succulents and cacti. You can expect beautiful, original photography, accurate information, and even opportunities to acquire rare succulents! 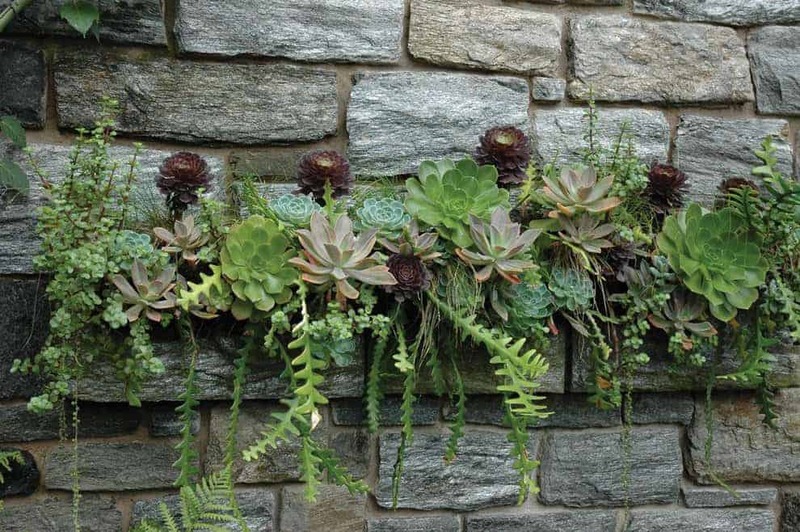 Although a general gardening site, Gardenista has some great information on succulents. 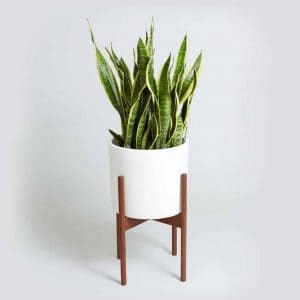 Not only do they publish articles about cacti and succulents, but they also have a large online store with a vast array of products at reasonable prices!